The Bells Of St. K.
""In a complex and multilayer way he comes back to the reason and the original impulse, back to jazz."" ""The Schlippenbach Quartet did not reproduce itself, but rather put forms like Bebop and Hardbop to the test."" 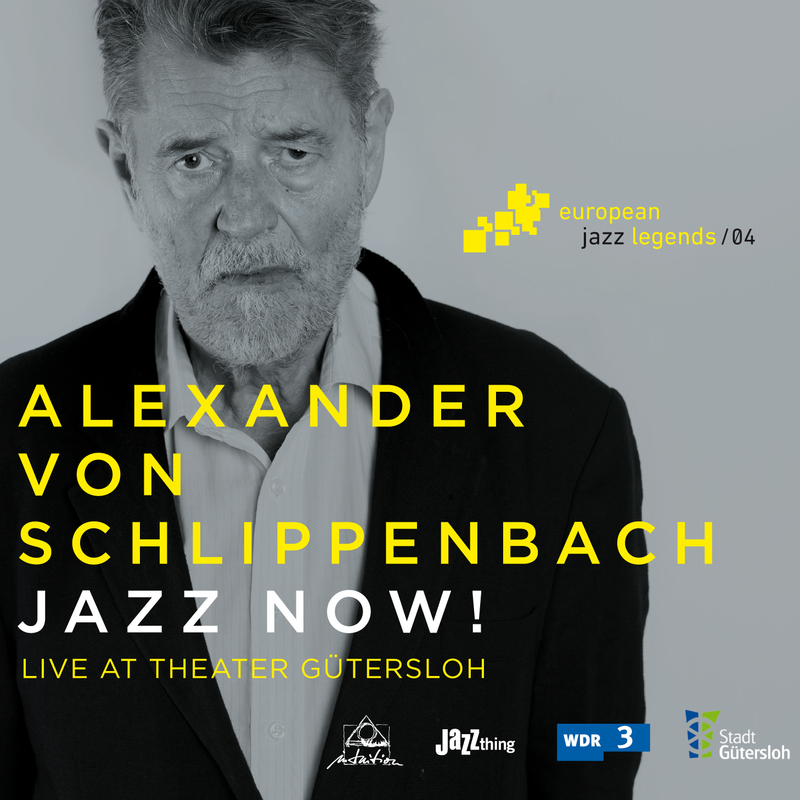 "A fine spotlight for a european jazz legend."" ""....if it is a matter of this kind of artistry."" ""My conclusion consists in recognizing that this is a brillant live recording...""
""...highest pleasure possible and offensive wallow which transfers and leaves a thread for a next Berlin generation as well.""